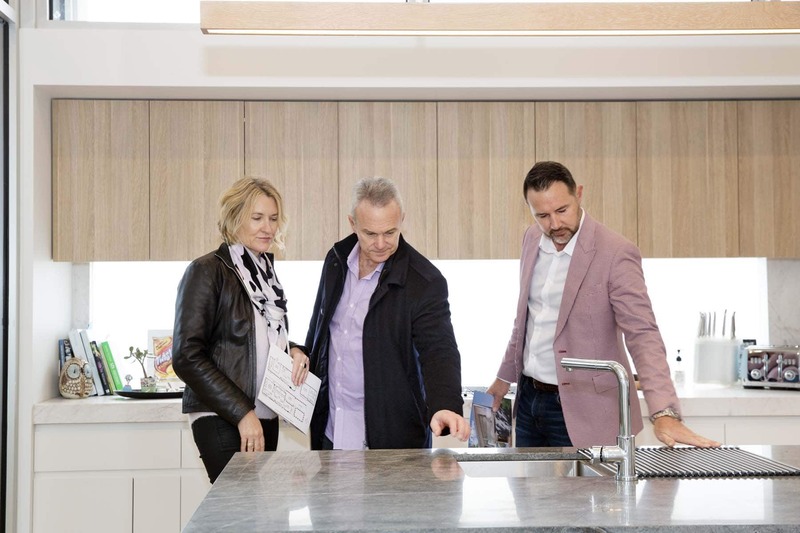 Our Buyers Agents team can help you buy your Dream Home. For a home buyer the search and shortlisting of properties is only the start of the Elite Buyer Agents home buying service, we also carry out extensive due diligence on every chosen property and provide impartial advice on price and any other issues which could affect a client’s future with their new home. Put succinctly that is exactly what we offer in our home buying service. 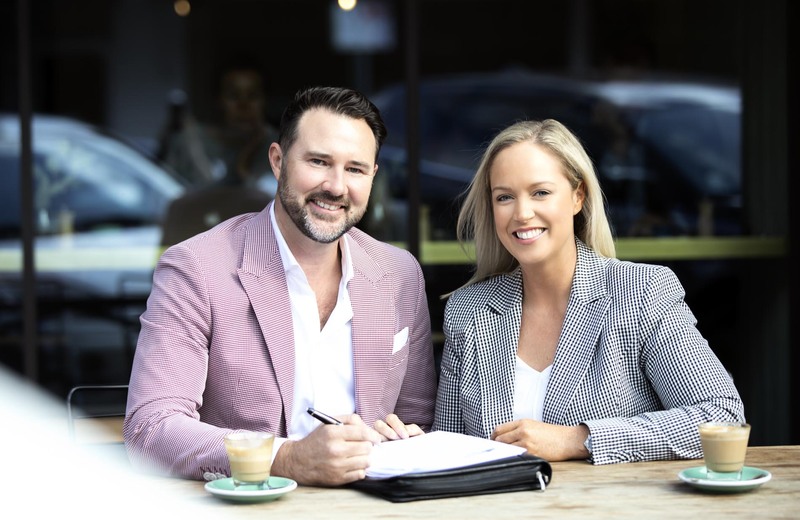 For years Elite Buyer Agents has sourced, negotiated and secured properties on behalf of its home buyer clients, acquiring private residences, first homes, second homes and even forever homes. 25% of the time, we buy properties off market. The basis of our success is expertise and trust. 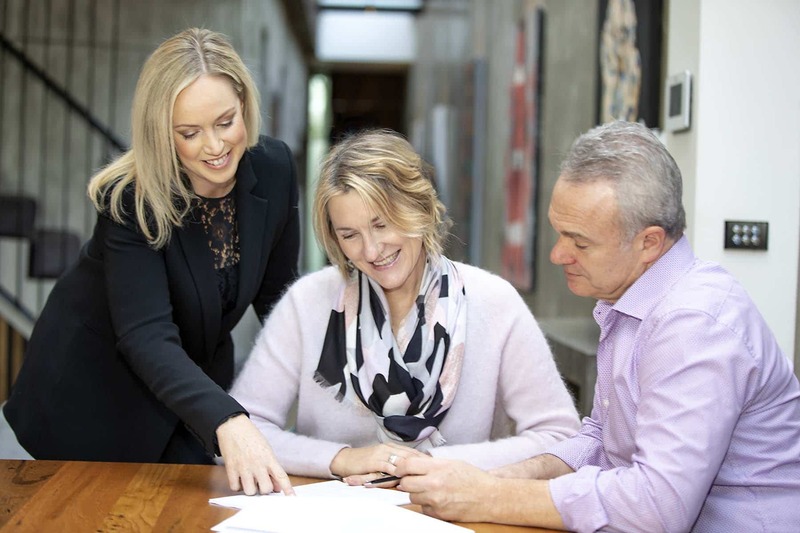 Our Buyer Agents team have unparalleled specialist knowledge of the Melbourne local property market, an extensive network of professional contacts, and recognise the trust placed in them by their clients. Elite Buyer Agents offer objective and wholly impartial advice, whilst also providing clients with complete discretion and anonymity. 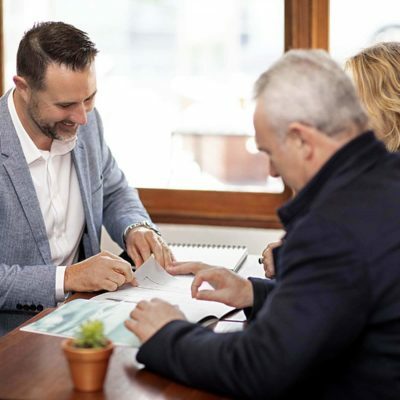 Buying a home can be a daunting process. 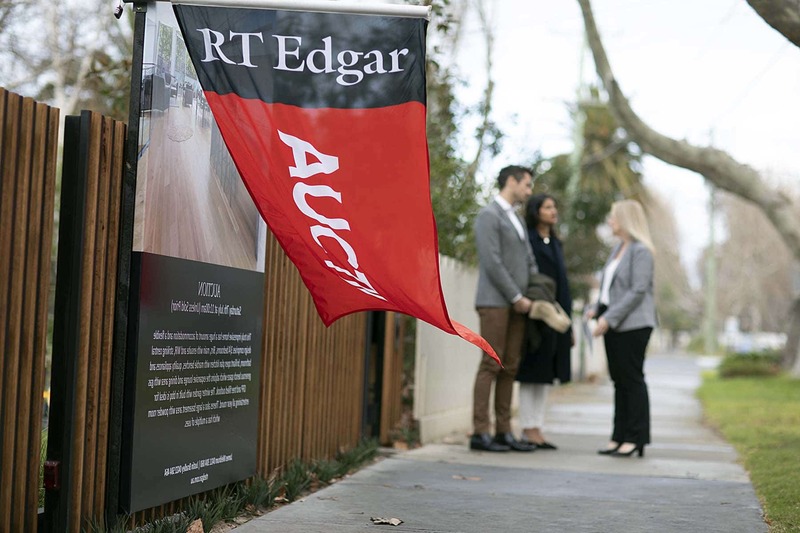 Coupled with buying in a competitive Melbourne Property Market. From the time you walk into our office door, to the time you pick up your keys, we are ‘On Your Side” every step of the way. Taking the stress out of what is likely to be the biggest purchase of your lifetime. We take care of the searching, the assessing of the property, and the negotiating, that includes also bidding at auction on your behalf. Our Buyers Agents home buying service will make sure you purchase the best property you can for your budget, at the right price.